Worried you’re always using the same movements? Not sure how to shake things up and add a cool and fluid movement into your dancing? 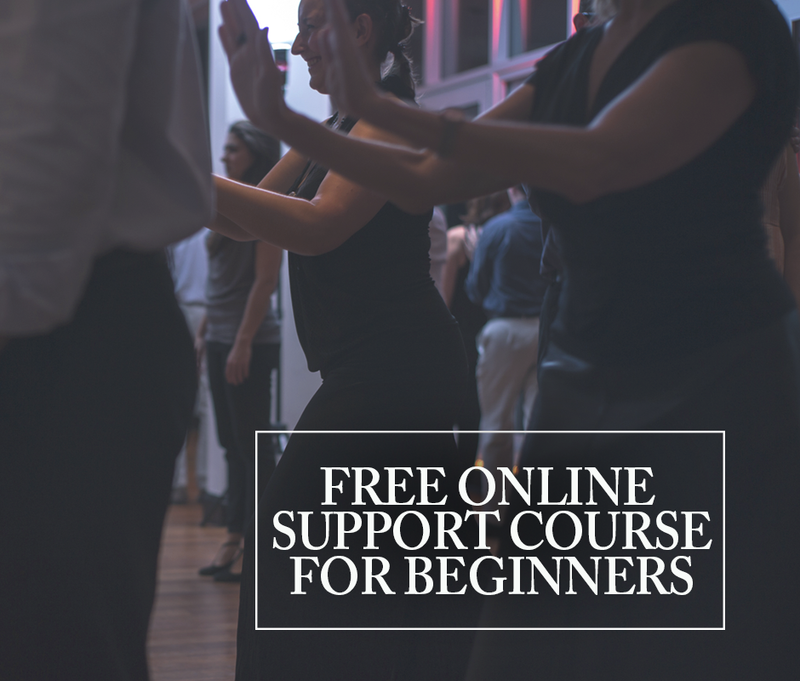 Looking for a fun way to keep moving during a tango vals? 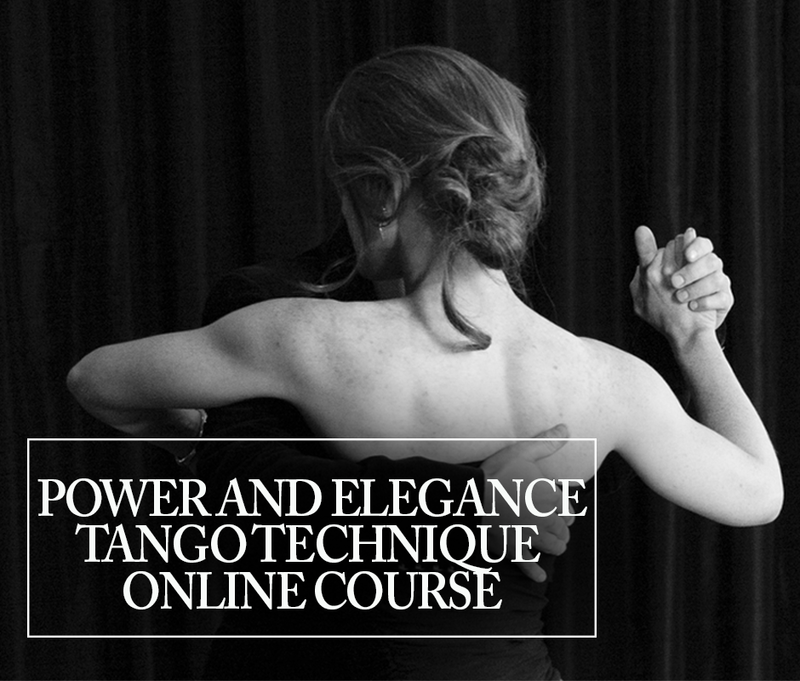 In this video, we show you to add fun and fluidity to your tango vals tandas (or tango tands if you prefer!) with a very precise and connected circular movement. This entry was posted in Technique and tagged dancerslife, tango, tangodancing, tangoschool, tangospace, Tangovals.